Welcome to the Mitchell Spearman Golf Academy. 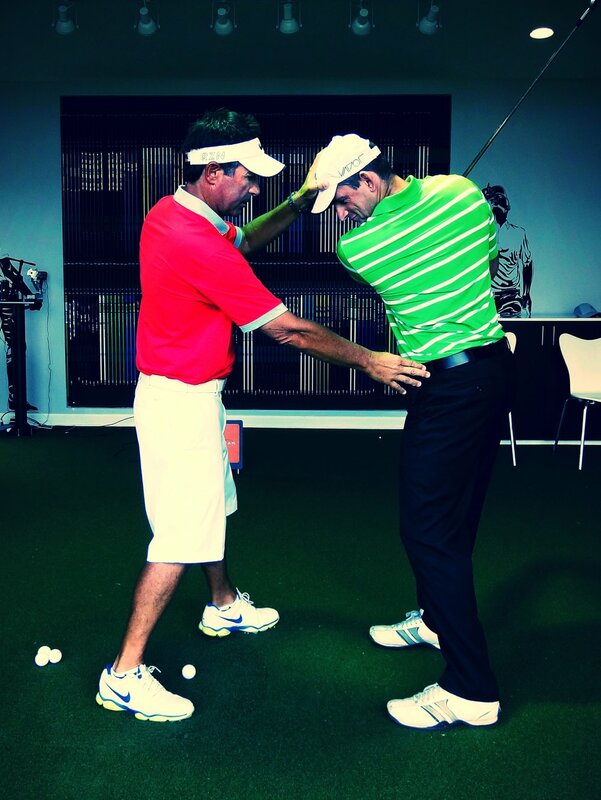 We are excited to be a stop on your journey to better golf performance. Please choose from the below options to learn more about or programs, locations, and Top 100 Golf Teacher Mitchell Spearman. You've got to unclutter your mind... think about something very simple.